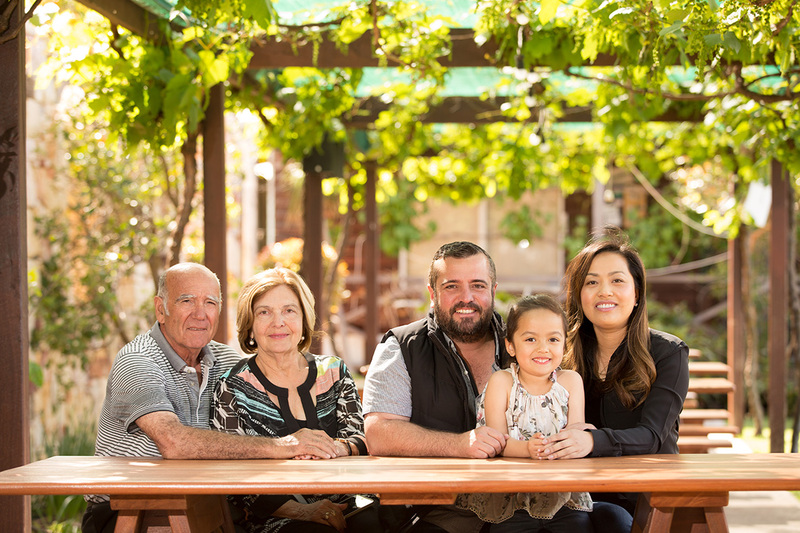 RiverBank Estate Winery was established in 1988 and has also been operating as a restaurant since 1999. The estate is an award-winning winery with several gold plates and multiple award-winning wines in it's portfolio. The property offers a stunning natural setting on the banks of the Swan complemented by a manicured lawn overlooking the vineyards. The 30 year old vineyard, is comprised of 18 varieties of wine grapes on 30 acres of mature low yielding vines. We have a total of 5 white varieties : Verdelho, Chenin Blanc, Semillon, Chardonnay and Vermentino , and a total of 12 Red varieties; Tempranillo, Malbec, Grenache, Zinfandel, Sangiovese, Petit Verdot, Cabernet Franc, Cabernet Sauvignon, Shiraz, Pinot Noir, Nero D’Avola and Mataro. The venue features the main structure which can be transformed from a restaurant setting into a stunning wedding and events location. See our Weddings and Private Events for more details. Options to hire a transparent marquee are also available at the property for the lawn area. This area is the designated ceremony location and for good reason; overlooking the vineyards, this ceremony spot has 180 degree, panoramic views towards the Swan River and the historical landmark of Woodbridge House. one of their original businesses, the iconic Caversham House, being one of the leading wedding and events venues in Perth. Avanti River is the umbrella company for RiverBank Estate. Avanti means ‘to go forward’ or ‘come forward’ which sums up what we do! We are a forward-thinking, welcoming hospitality services business.